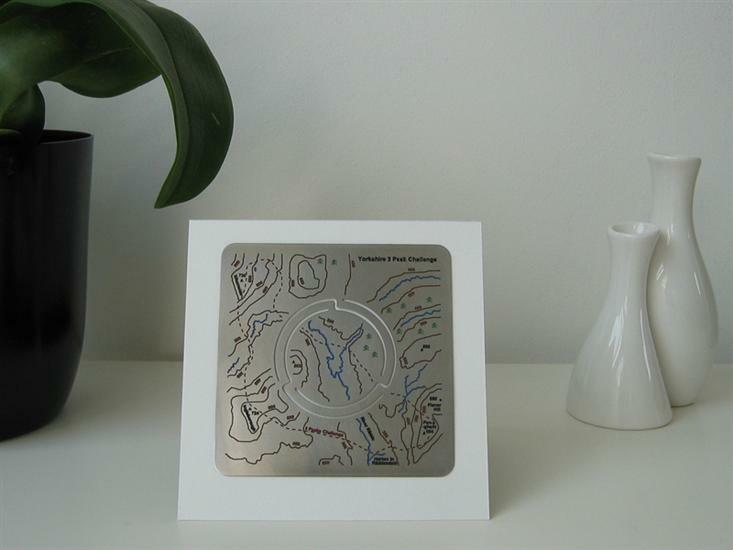 Yorkshire 3 Peaks Map 'n' lite Nightlight / Tea Holder - Wapentac *NEW* | Map Stop | Top maps at a reasonable price in one place. 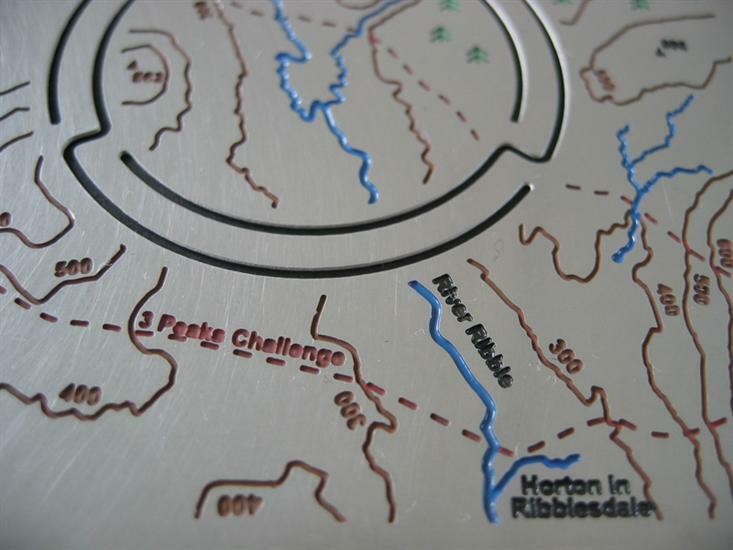 The 3 Peak Challenge Map'n'lite map features the challenging circular walk that includes Pen-y-ghent, Ingleborough and Whernside, and finishes in Horton in Ribblesdale. 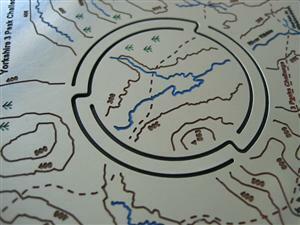 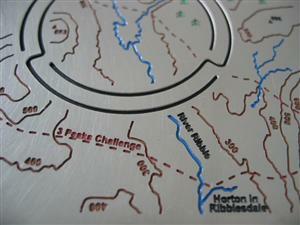 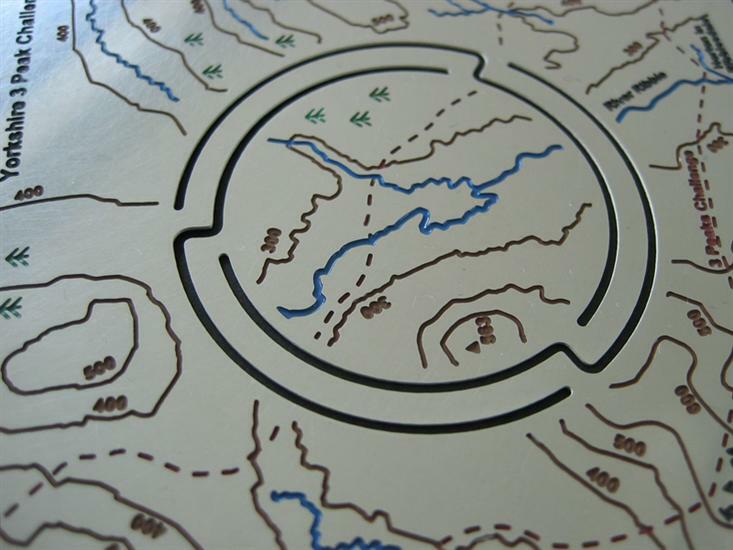 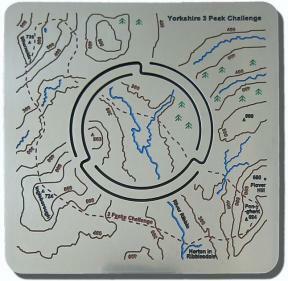 What do you get when you purchase a Yorkshire 3 Peaks Challenge Map'n'lite? 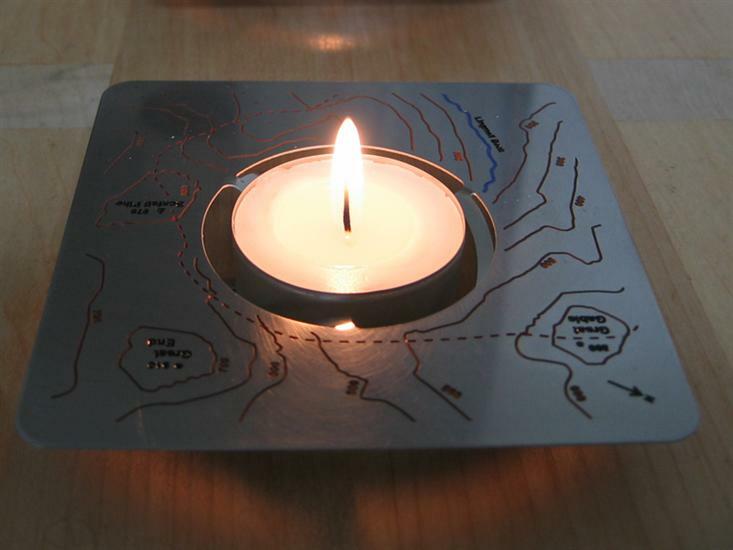 Easy to Create Map'n'lite Nightlight Holder. Comes flat, just push the center to form the candle recess!